Founded in 1795 by German settlers, Frederick, MD is the second-largest city in Maryland. With an award-winning 40-block historic district and a proximity to both Baltimore and Washington, DC, Frederick is a hub of arts, culture, and commerce. Its diverse neighborhoods are home to a unique mixture of houses and buildings – both modern and historically significant. Thompson Creek Window Company®, headquartered in Lanham, MD, is well-acquainted with the buildings in Frederick. That’s why, for 38 years, Frederick homeowners have trusted Thompson Creek® for replacement windows and doors that help increase the comfort, value, and beauty of their homes. Frederick homeowners are used to just about every type of weather there is. Hot, humid summers are just as common as frosty, snow-covered winters. Luckily, Thompson Creek® replacement windows are specially designed to keep warm air in when it’s cold and repel heat when it’s hot and muggy. It’s our mission to make sure that you stay comfortable in your Frederick home, which is why Thompson Creek® windows are also built to withstand winds of up to 146 miles per hour, and exceed 2018’s ENERGY STAR® criteria. Our windows keep your Frederick home comfortable year-round and your utility bills low. We design and build every Thompson Creek® window in our Maryland factory. Installation is painless, since every window is constructed to your home’s exact specifications. Choose from our wide array of window styles and options to find the replacement windows that are perfect for your Frederick home. Much like our windows, Thompson Creek® replacement doors are built for your comfort. They exceed 2018’s ENERGY STAR® standards and they are some of the most durable and energy-efficient doors on the market. We build every door just for your home to improve the beauty, comfort and curb appeal of your Frederick home. 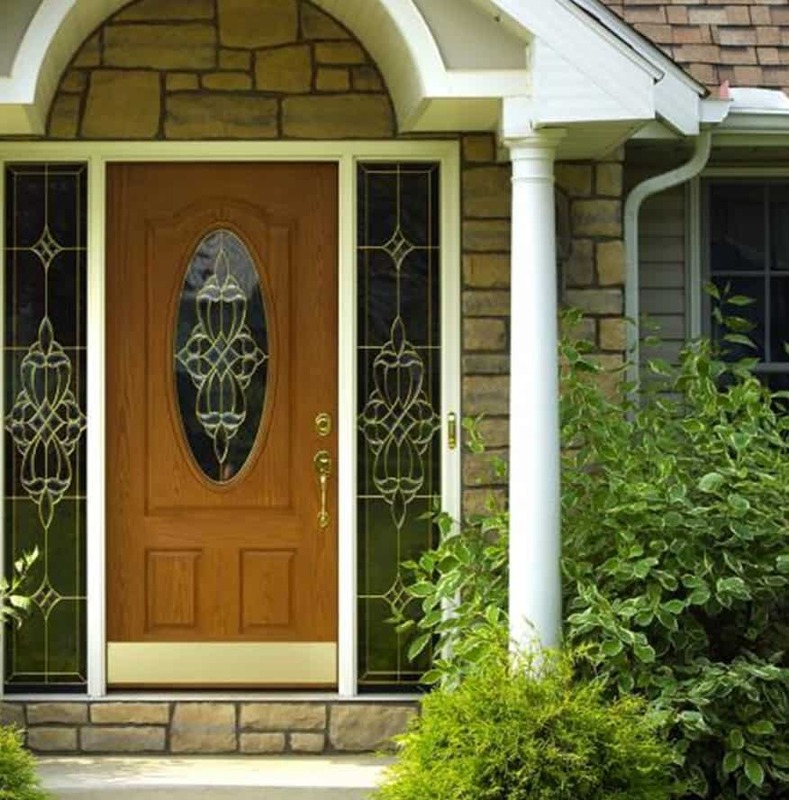 We offer a wide variety of replacement door styles, patterns, colors, and panels for Frederick homeowners. Choose from entry doors, French doors, sliding glass doors, and storm doors. You can build a Thompson Creek® door that matches your home’s unique style. The installation experts at Thompson Creek will install a roofing system tailored to your Frederick home’s specific needs. Our expert crews handle everything from pre-construction inspection to installation and service with a keen eye for detail, so you know the job will be done right, and you know who’ll be accountable to you for service. That’s why 97% of our roofing customers would happily recommend our roofing services. We will inspect the roof on your Frederick home, and will happily provide a recommendation a quote for roof replacement, if necessary. Since the 1980s, Thompson Creek® has been all about providing excellent products and reliable customer service. That’s why every replacement window and door we sell comes standard with a transferable double lifetime guarantee. Thompson Creek® replacement windows and doors will be the last that you’ll ever need to buy. Give us a call when you’re ready to start your next home improvement project in Frederick. You’ll learn more about what makes Thompson Creek® windows and doors some of the most beautiful, energy-efficient, and durable products on the market. Contact us today to request a free, no-obligation quote.